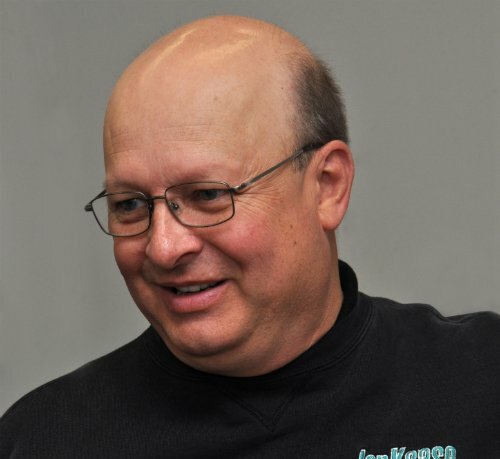 “It’s hard for me to be persuaded on the merits of piston balancing,” said a leading oval track engine builder recently. But from a piston maker’s approach, there are two types of balancing. First, the conventional balance is used to reduce the prospect of significant piston weight variation in large-bore engines. The objective is to maintain bearing loads within the design range, that is, main bearing loads, as they are the focus of engine crank balancing and also of vibration levels. In addition, crank pin and piston pin loads must also be held within their respective design loads. So, in truth, these efforts are more focused on durability than performance. This is why some engine builders see little value in it. 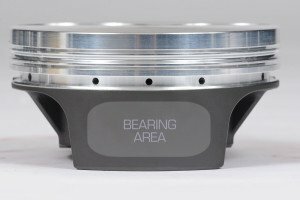 However, certain engines will be more sensitive to piston weight variation than others, so it can be important for engines where bearing capacity or vibration levels are reaching their upper limits. 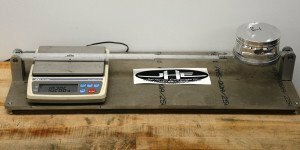 The second type of piston balancing is embraced by those engineers ardently seeking any slight advantage and involves manipulating the mass distribution of the piston relative to the centerline of the piston pin or center of gravity location. The desire is to manage both the magnitude and location of the contact patches of the piston skirt on the cylinder walls. The contact patches, also referred to as barrel forms, are located perpendicular to the pin axis, one patch on each side. They stabilize the piston in the cylinder bore, and without them the entire skirt would ride against the cylinder walls, generating significant and unnecessary friction. 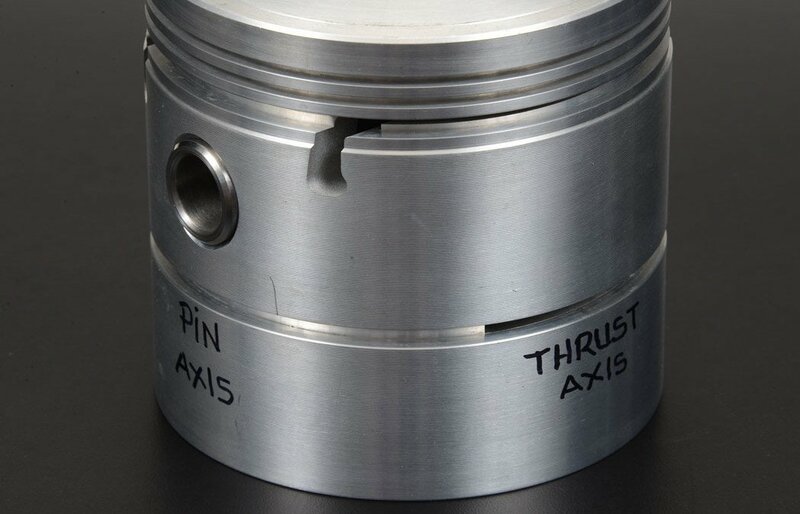 In addition, the piston’s durability is further improved by optimizing contact patch pressure below the scuff limit. 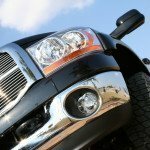 Higher speed engines generally benefit more from this approach. Though the amount of performance advantage is relatively small from a percentage standpoint, it is meaningful when one is competing at the highest level. 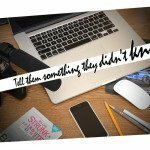 Creating technical articles invite inevitable apprehension: Is it accurate? Is it complete? What might be the perspective of the discerning engine builder? 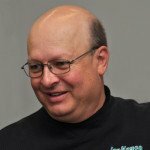 So we asked Jon Kaase to take a look. He must have read the article, for his response came back: “There’s an important bit missing.” We’re now pleased to present the fuller story and hope it’s illuminating. 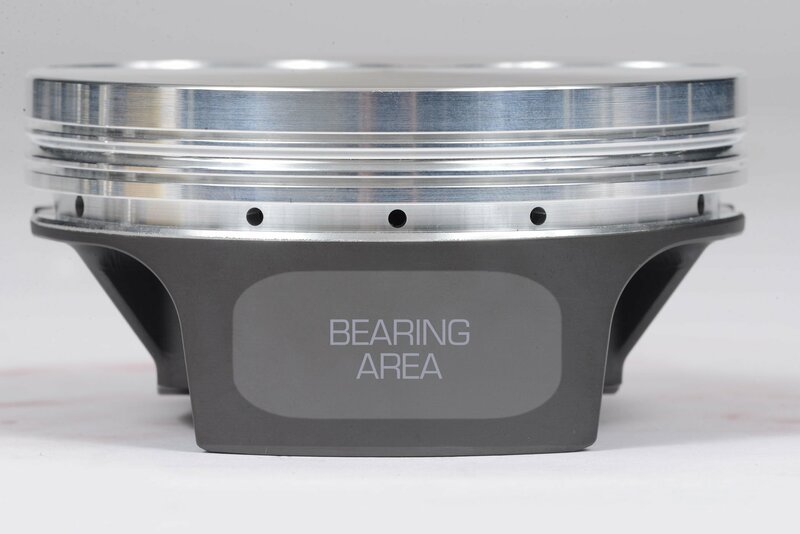 To meet Kaase’s preferences for piston balance, both thrust and non-thrust sides of the piston and especially its front and rear sides need careful balancing. 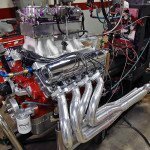 “On our big engines—the Pro Stock Mountain Motors—there’s 22,000 pounds of force of piston and rod weight pulling up on the crankpin when it changes direction,” he explains. It’s a load so severe it attempts to separate the bearing cap from the body of the connecting rod as the piston changes direction. Of course when the engine is idling the loads are inconsequential. “But when it’s on full throttle,” he says, “those multiplied forces are significant. 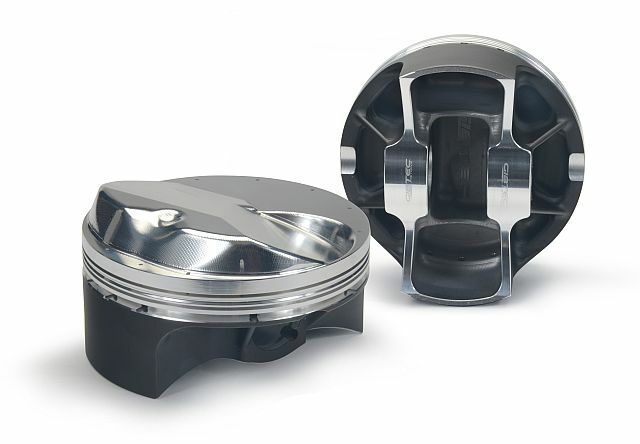 If the front side of the piston weighs 20 grams heavier than the rear side, for example, the multiplying forces convert to 20,000 lbs of disproportionate weight. Poor piston balance, particularly on the overlap stroke, will attempt to bend the top end of the rod. 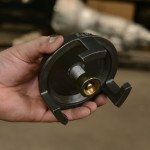 As we know, competition pistons endure extreme heat, pressure, friction, and inertial loads. To avoid seizure in the cylinder bore, they must be machined to precise shapes. Unlike most components in the competition engine, however, piston designs are often specific to just one particular engine. 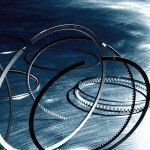 These individual specifications include multiple crown and wall thicknesses, carefully constructed pin bosses, effective load paths between the bosses and the piston body, and ring grooves machined to tolerances of 0.0001in. In addition, correct cylinder wall clearances from skirt to crown are vital as well as the introduction of ovality, which reduces piston diameter at the pin axis, thereby eliminating friction in these areas. Successfully merging all of these specifications into an overall piston shape and ensuring perfect balance is the task of the piston designer. To establish the piston’s center of balance, Gibtec Pistons uses SolidWorks, a solid modeling computer-aided design and computer-aided engineering computer program. Their pistons are produced in balanced sets.